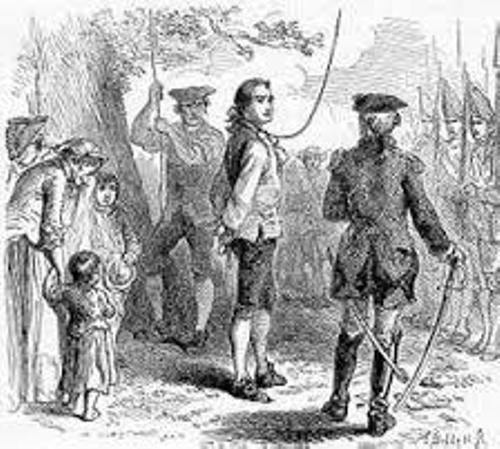 Nathan Hale Facts is always linked with The Spy Who Loved His Country More Than His Life. He died after he spied for the young United States. He took the record as the first man died because of this spying activity. When he was young, he never thought that he would be a spy. Hale was born on 6 June 1755. Do you know that there were 12 children in his family? His parents were Richard and Elizabeth Hale. He was the sixth child in the family and raised in a home in Coventry, Connecticut. There is no unusual thing when he grew up. As a young boy, many people considered him as a normal guy. He was an athletic, healthy and smart boy. Nathan attended the college when he was 14 years old. He had a dream to become a school teacher. Therefore, he went to Yale. He just had to study in the university for two years. Then he became a teacher and got his dream job. Hale was the teacher at Union Grammar School in New London, Connecticut. He really liked teaching and got along with the students well. But he had another desire than teaching and learning at school. 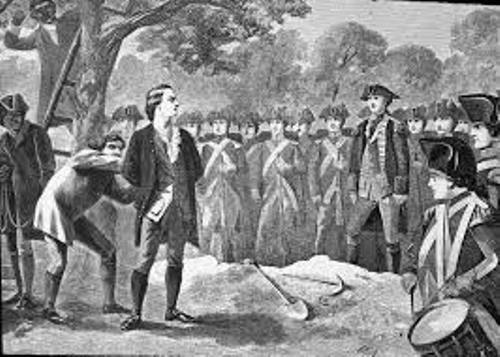 Hale decided to join Connecticut militia because he wanted his country to be free from any British restrictions. Then he joined the continental army. He fought for US to make sure the the right of the people were protected. Nathan got the rank as a commander after he fought at the siege of Boston. 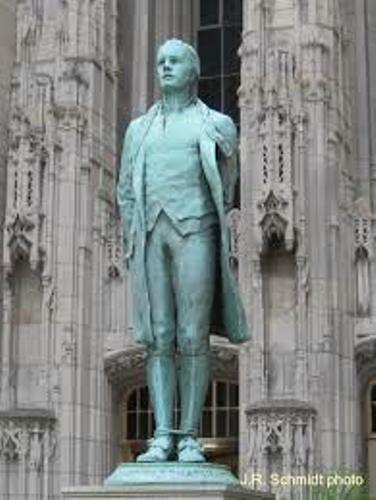 In the summer season of 1776, he arrived in New York City because it was the center of the revolutionary in US. Hale had a job to gather the intelligence for he was a member in the famous Knowlton Rangers. He had a spy activity on the British troops who camped on the Long Island. It was ordered by the commander of the Continental Army, George Washington. At that time, Nathan volunteered as the spy and his Ranger agreed to send him. He did the spy by disguising as a Dutch school teacher. He went to the territory of British army in Long Island. He collected the information about British’s strength and reported it to Washington. Get more facts about George Washington here. Hale was very smooth to gather information in the British territory for he spent one week there. But when he wanted to escape, he was caught by British Navy. 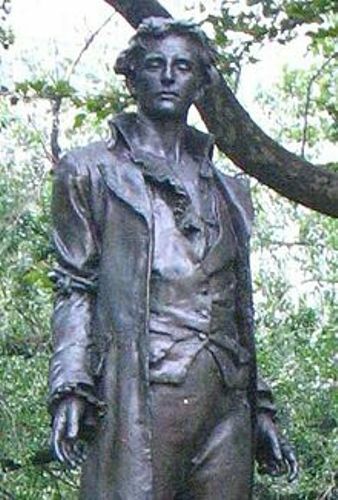 Nathan Hale passed away on 22 September 1776. He never regretted to die to his country. 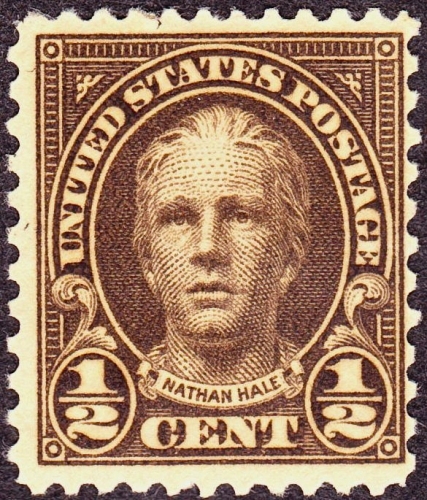 Are you wondered with facts about Nathan Hale?